Nutrition coaching is central to PerformancePro’s approach to intelligent personal fitness. Whether you are looking for guidance and support with the essentials or a more intensive nutrition advice, PerformancePro is with you every step of the way. Everyone is different, so PerformancePro nutrition coaching is not rigid or ‘off the shelf’. Every programme is meticulously thought through and tailored to a client’s individual needs and goals. Our nutrition coaching programmes are designed to re-educate you, instil good nutritional foundations and integrate them as your lifelong habits. By meeting you and assessing where you’re at, we can then help you make improvements and build healthy habits. This ensures serious progress can be made in a way that has never been easier. Which Nutrition Coaching programmes suits you best? If you’ve some nutrition knowledge and feel motivated, this straightforward nutrition coaching programme is for you. Initial 30 min 1:1 session to discuss goals, health history, food diary review and devise the first habit-based steps. 30 minute coaching session every 6 weeks following to review, adjust and check progress. If you have challenges with stress or mood disruptions, sleep, digestive health, weight management or feel like you’ve fallen into the dieting trap, this premium package is for you. 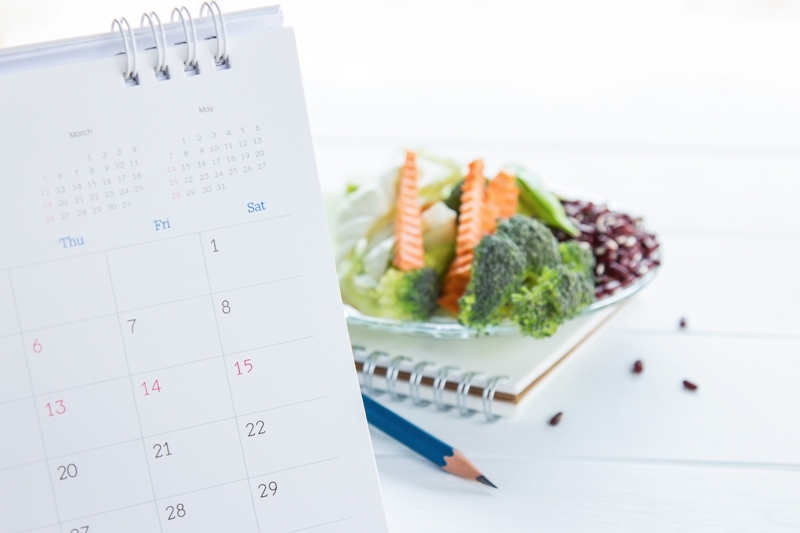 You might be a newbie to healthy eating and have a lot of questions, or you might have tried all the diets in the book and developed a disconnection or unhealthy relationship with food. With a premium level of support we take a detailed look at your prior and current health status. This analysis then informs our approach as we develop a comprehensive, habit-based plan to meet your needs and overcome your unique challenges. Nutrition Coaching or Nutritional Therapy and Functional Health? If you have a complex medical history which requires more clinical investigation, or you are dealing with a specific condition such as infertility, autoimmune conditions or chronic disease, a functional health consultation may be more suitable. This approach may involve biochemical testing to help identify imbalances and utilises both nutritional advice and nutraceuticals where appropriate to restore balance and optimal functioning. Please take advantage of a free mini consultation to see which option is best suited to you and how we can most effectively help you reach your goals.